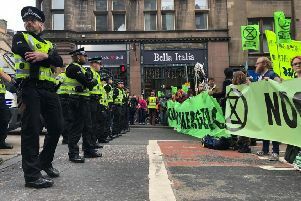 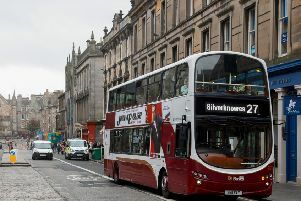 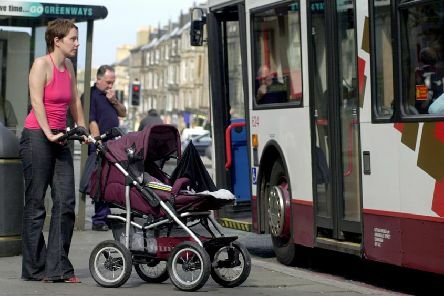 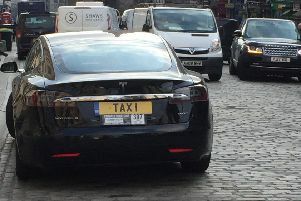 THE row over a lack of space for buggies on Edinburgh’s new 100-seater buses took off again today after a councillor produced his own evidence to rubbish Lothian Buses’ claims that reserved bays were big enough for both a wheelchair and a buggy. 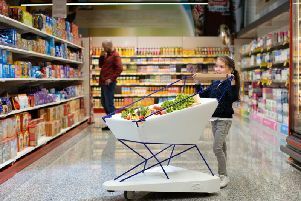 A shopping trolley which brakes automatically to avoid collisions has been invented by Ford. 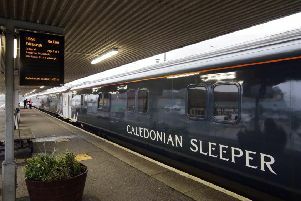 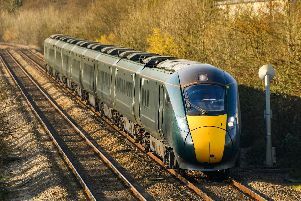 The first new Scotland to London sleeper trains for 40 years are set to enter service this weekend. 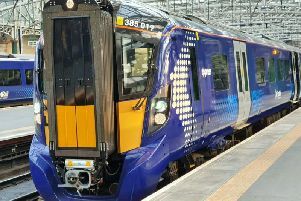 Electric trains are now running on all five routes between Edinburgh and Glasgow with the launch of electric services on the line via Shotts today. 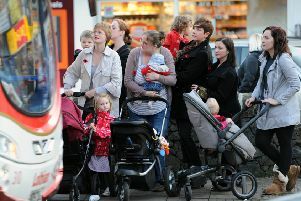 BUS bosses are facing a growing protest over access for buggies on their new 100-seater double-deckers. 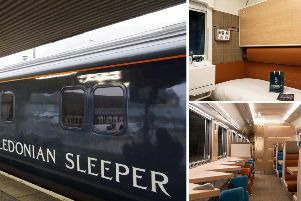 Passengers will board the first new overnight Scotland-London trains for nearly 40 years on Sunday, Caledonian Sleeper will announce today. 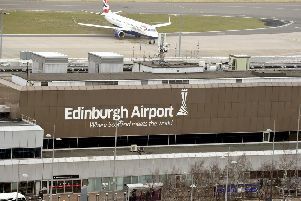 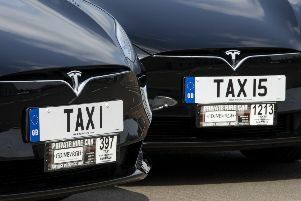 Scotland’s busiest airport could be set to change hands in a multibillion pound deal, according to reports. 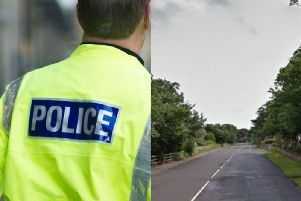 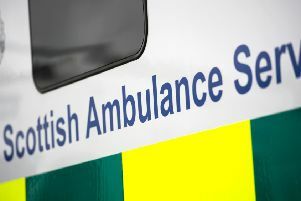 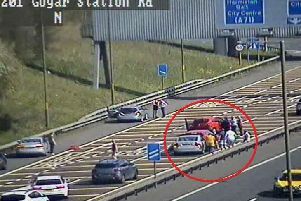 A multi-vehicle crash on the M8 is caused delays for drivers coming into Edinburgh on Sunday afternoon. 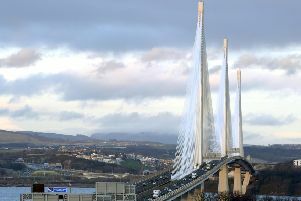 Unfinished work on the Queensferry Crossing has been further delayed, more than 18 months after the bridge opened. 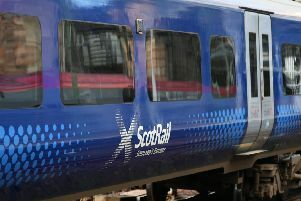 Scotrail train services in and out of Edinburgh were disrupted for most of this afternoon as engineers battled signalling faults at both sides of the Glasgow to Edinburgh Waverley line. 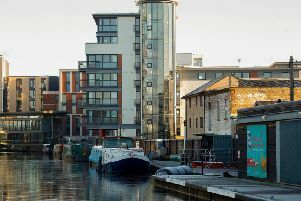 Proposals to allow five boats to be used as floating hotels on the Union Canal are set to be approved – despite tallying up 374 letters of objection. 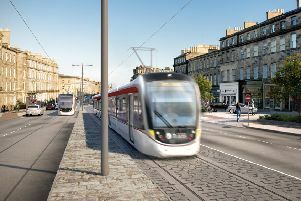 If transport bosses learned anything from their first effort at tram building in Edinburgh, it was surely the need for transparency.